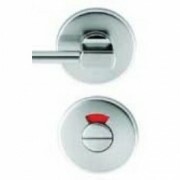 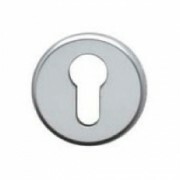 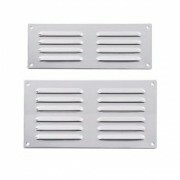 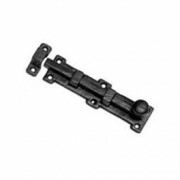 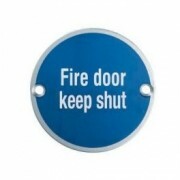 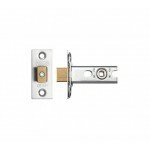 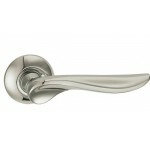 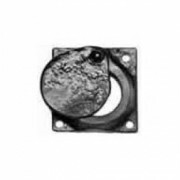 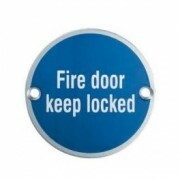 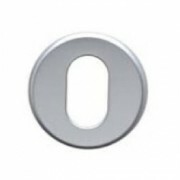 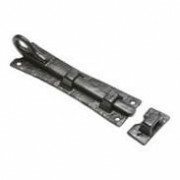 This section covers all the ironmongery items to compliment our other ranges. 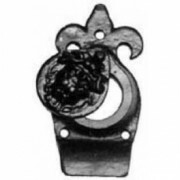 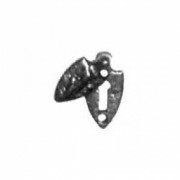 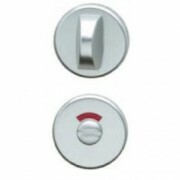 From escutcheons and bathroom turns for use with the levers on rose to signage and bolts. 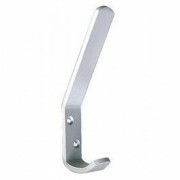 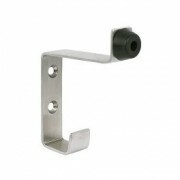 Aluminium Hat & Coat Hook with a rubber buffer suitable for toilet cubicle doors Satin Anodised Finish .. 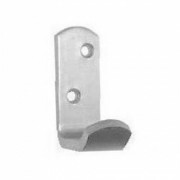 Strip Pattern Hat & Coat Hook drilled for screw fixing Satin Anodised Aluminium ..
Self Colour Aluminium Louvre Vents drilled for screw fixing Available in sizes 165x89 242x89 242x165 242x242 305x305 610x76 .. 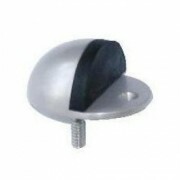 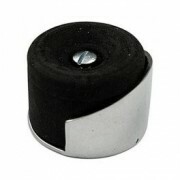 Oval Hooded Door Stop for fixing to the floor 38mm Satin Anodised Aluminium/Black Rubber ..
Shielded Door Stop for fixing to the floor 32mm Satin Anodised Aluminium/Black Rubber ..
Aluminium Straight Barrel Bolt Surface Fixed Satin Anodised Finish 25mm wide Lengths 76mm 102mm 152mm ..
Aluminium Straight Barrel Bolt Surface Fixed Satin Anodised Finish 32mm wide Lengths 100mm 152mm 203mm .. 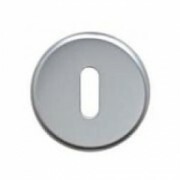 Strip Pattern Single Coat/Robe Hook Drilled for Screw fix Satin Anodised Aluminium .. 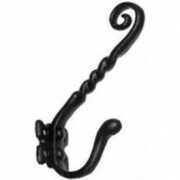 This Kirkpatrick Black Antique Iron Hat and Coat Hook has the traditional curly tail and a twist detail Size 152mm ..
Kirkpatrick Mallable Iron Black Surface Door Bolt with circular knob detailing Available Straight or Cranked. 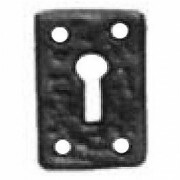 Plate size 152x45mm ..
Kirkpatrick Mallable Iron Black Surface Door Bolt with curl tail detailing Available Straight or Cranked. 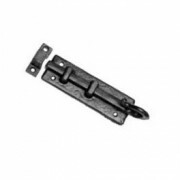 Plate size 152x50mm ..
Mallable Iron Black Surface Door Bolt with crook detailing Available straight or cranked Bolt 152mm ..
Mallable Iron Black Surface Door Bolt with a crook end detail. 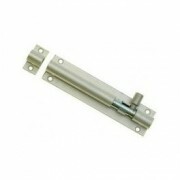 Available straight or cranked Bolt 101mm ..